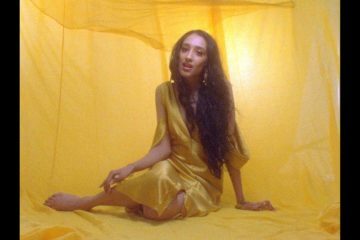 While New York based singer-songwriter Raveena is working on her upcoming EP, she has just unleashed the beautiful R&B gem “Sweet Time”. The dreamy visuals for this feel-good song take us on a sweet picknick in the park. Watch the the video for “Sweet Time” above and check her out on Spotify for more soulful vibes.